Wartoad have been on a warpath of punk rock proportions. 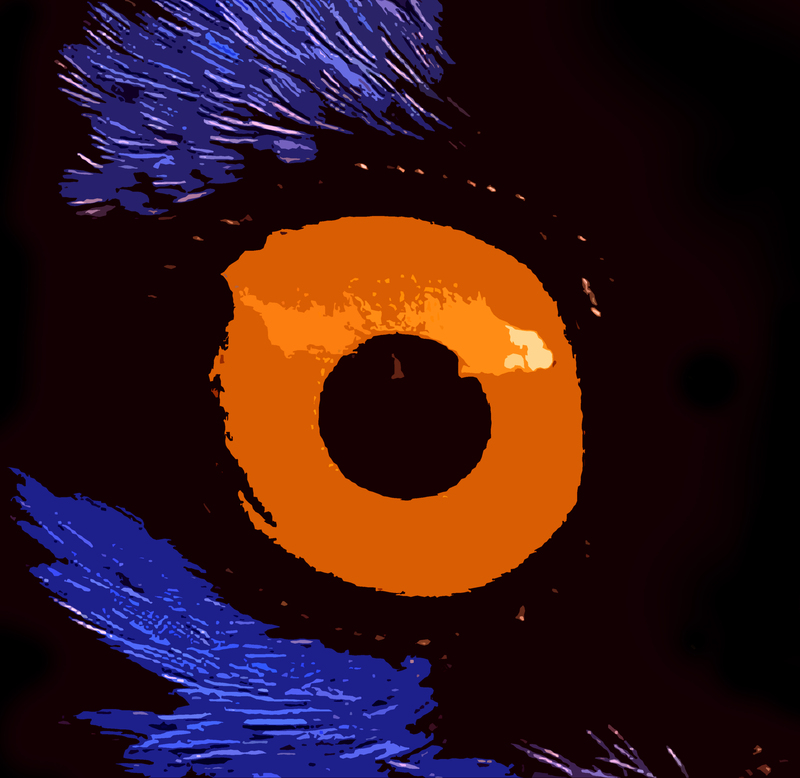 And now with the release of a new album and cover, they are sure to be tracking their success with attitude and Anger! Having smashed themselves to a place of prominence back at Christmas time with the release of their cover of ‘Merry Xmas Everyone’, Wartoad have managed to keep the hype up, and are now owning the summer with the release of a full length studio album! This Angsty, Un-apologetic Album has managed to create a lot of buzz, and with much more fuel still left in the band just yet. 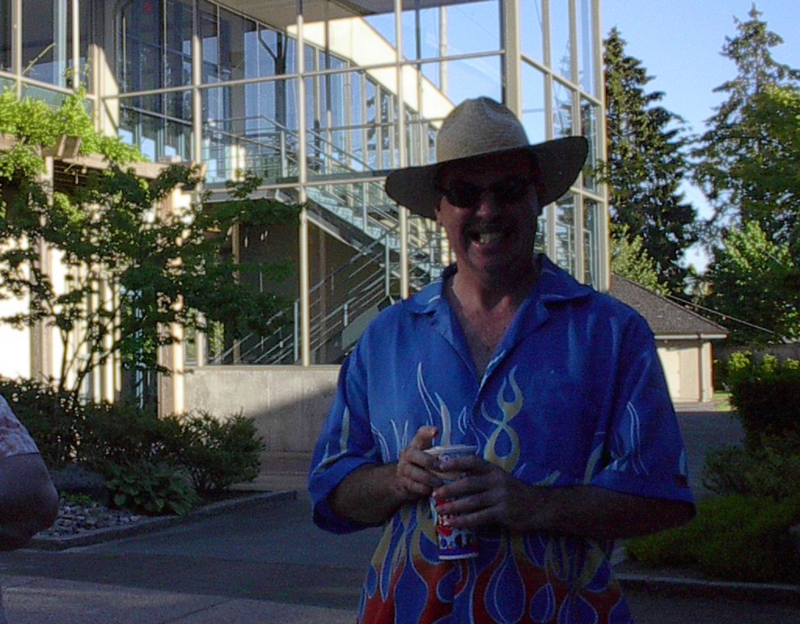 Canadian Rocker George Swan has been a busy guy, as he now has a sum total of 3 albums full of new music on Soundcloud. And, with a DIY spin on things, George Swan is sure to be making ears twitch up. George’s incredibly unique and interesting approach to music can be seen as highly comical, with song titles such as ‘Happy Times (the couch song)’ and ‘The Rash’. 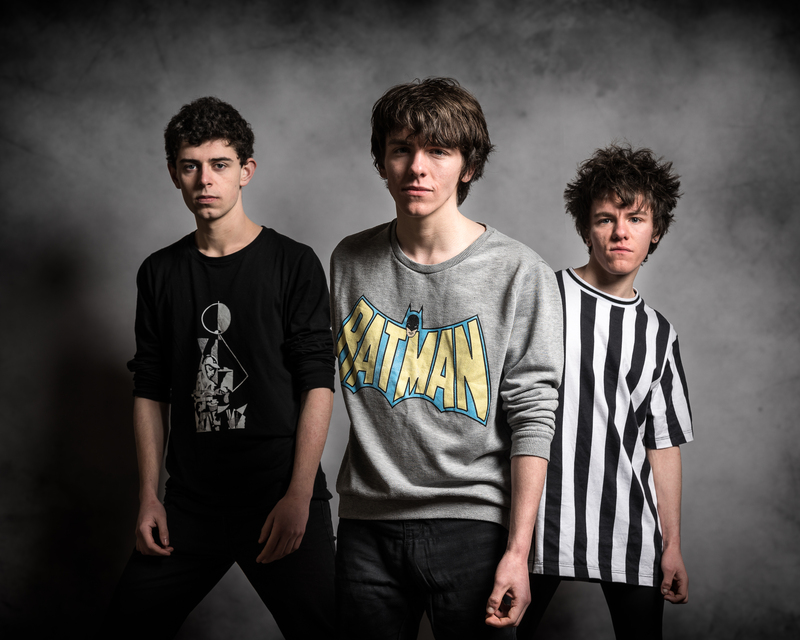 Screamin’ Whisper are now breaking into the world with brand new album ‘Filth’, which draws from all of their influences including ‘Arctic Monkeys’, ‘The libertines’ and ‘T-Rex’. The Young band have been working for a few years now and were originally based in Dublin, Ireland. However the two brothers (Brian and Martin) in the band moved to Scotland where they met 3rd member and drummer ‘Zak “What?” Watt’. The exciting and unique twist these boys have is the fact that guitarist/singer and bassist are actually identical twins!…i wonder if this makes band decisions any easier?….. Currently gearing up for a momentous year, Survival Code have been pushing themselves to the limit, and now with a full-length album currently under-way there seems to be no stopping the dynamic duo! 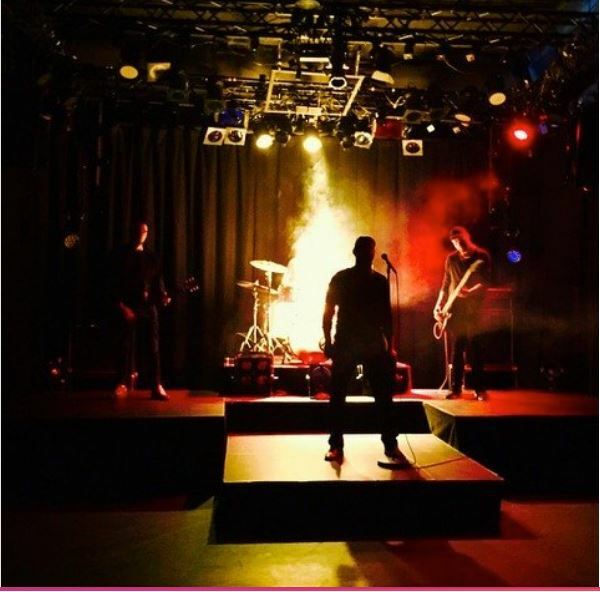 With fantastically edgy and heavy past releases including ‘Broken strings’ and ‘One’, music lovers are eagerly awaiting what the boys in Survival Code have come up with now. “I always encourage people to take what they can from a song no matter what it’s original intention so not sure if there’s a need to dictate the feeling. Having said that the title isn’t keeping too many secrets in fairness, so I suppose the new single is just about putting your hand up and letting anyone/someone know if it’s not working for you”, Explains Gary(lead singer of the band). 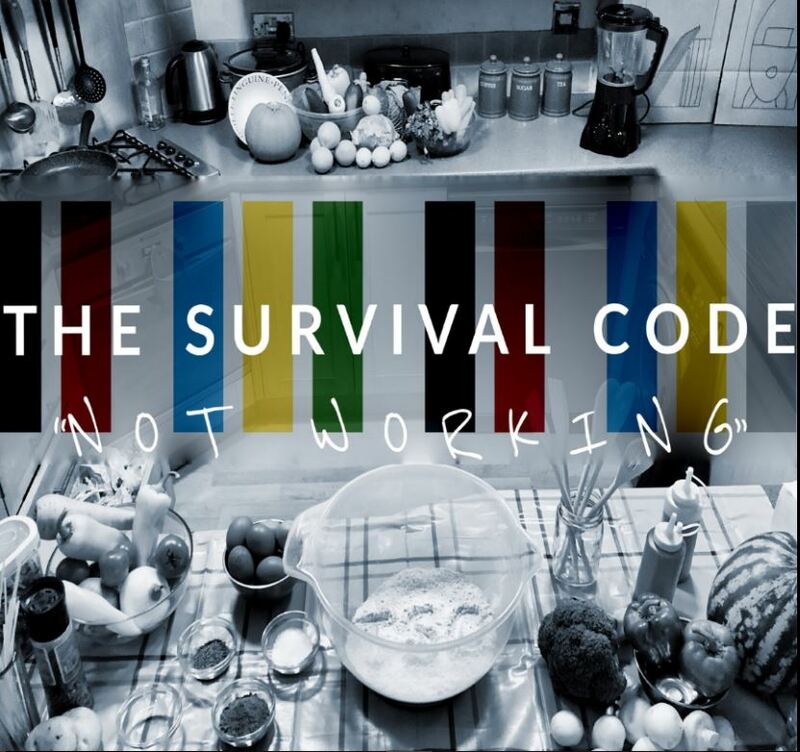 The song is already out, and with a artistically intriguing music video to accompany it, definitely don’t hesitate to keep up to date with the boys from Survival Code. Your Favorite Blues Fusion band are ready for round two, and now they have heavy artillery. The culmination of work they they have created over the years has been brought together and with a new lease of life, the band are ready to take it to the mainstream. The track include instant classics such as the haunting ‘Ghost Collector’, ‘Thank You’, as well as all-time blues classic ‘Sitting On Top Of The World’. Singer-songwriter Donegan has been working hard to try and give music lovers and audiences the best sounds possible. With a fully-fledged album on the way, a little teaser wasn’t to go a miss, and that’s what we got! His brand new single ‘Reminisce’, a soft rock opus that incorporates different styles and genres to create an updated version of the early 2000’s Coldplay hits. 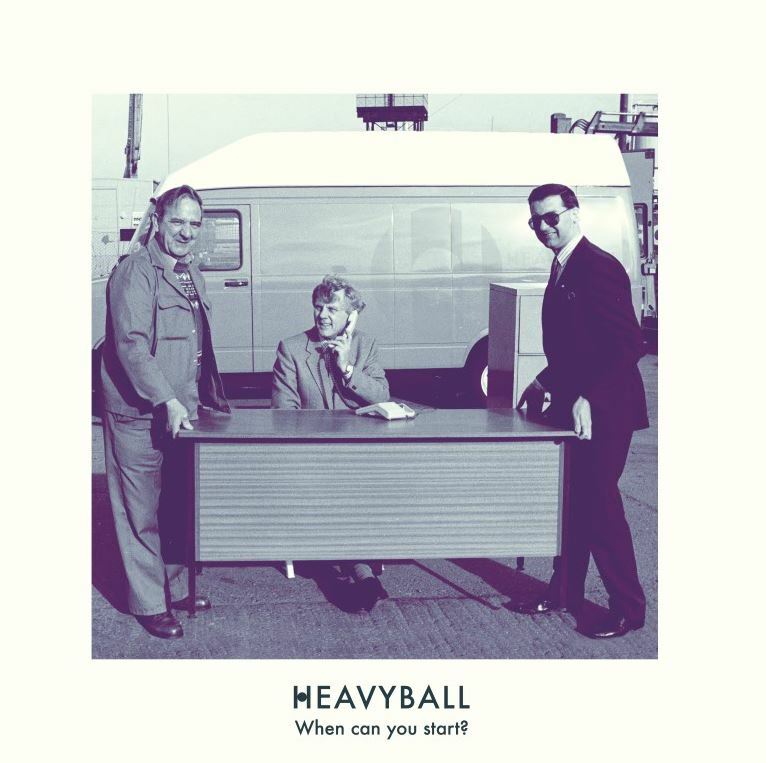 Heavyball Are Begging The Question, When Can You Start? Ska/mod band Heavyball are making the rounds with brand new album ‘When Can You Start?’, a fun look into the lives of those who settle for the second best. That’s right, the brand new Heavyball album looks at the everyday jobs of britons, poking fun at office chat, the moods of the boss and what the best way to soften the blow of the office party. The album features great tunes like ‘Top of your game’, ‘Perils of midweek drinking’ and ‘Heist’. And with a few dates in bag ready and waiting, the band seem to be showing no signs of slowing down.